Once cooked, the Chocolate Cake floats atop a rich chocolate sauce - great with cream, custard or ice cream. 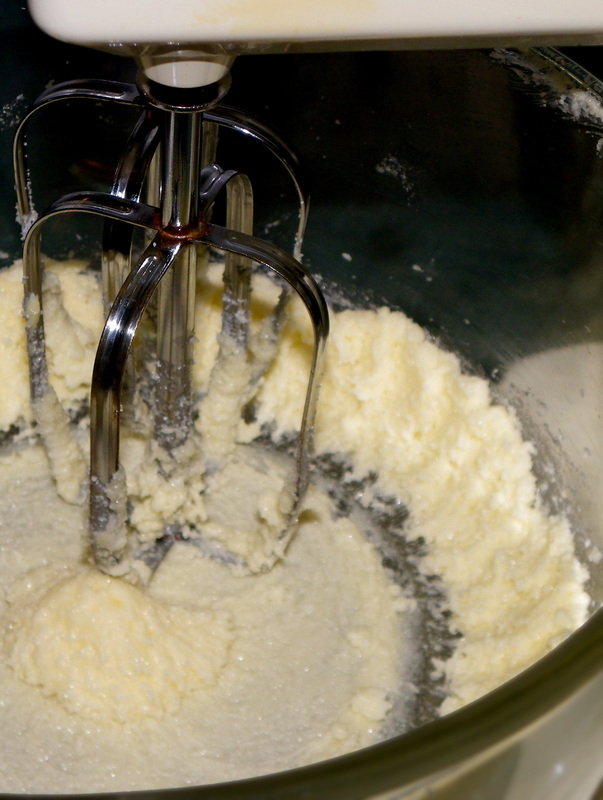 Cream the butter and sugar in an electric mixer until light and fluffy. Add egg and vanilla and beat. 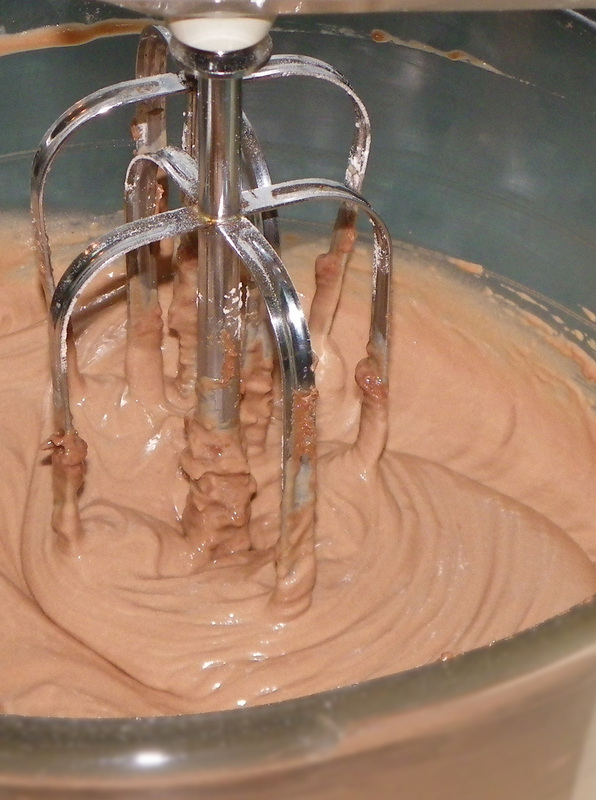 Fold in sifted flour and cocoa powder with the milk. 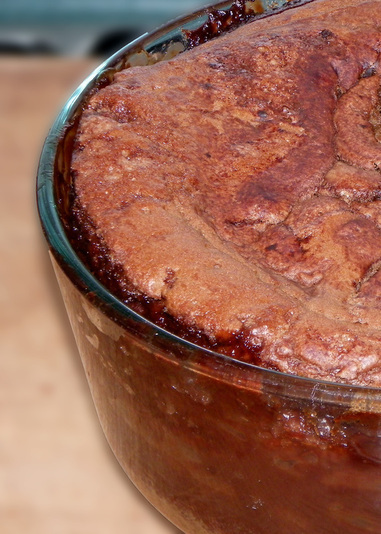 Pour into a greased oven-proof dish. 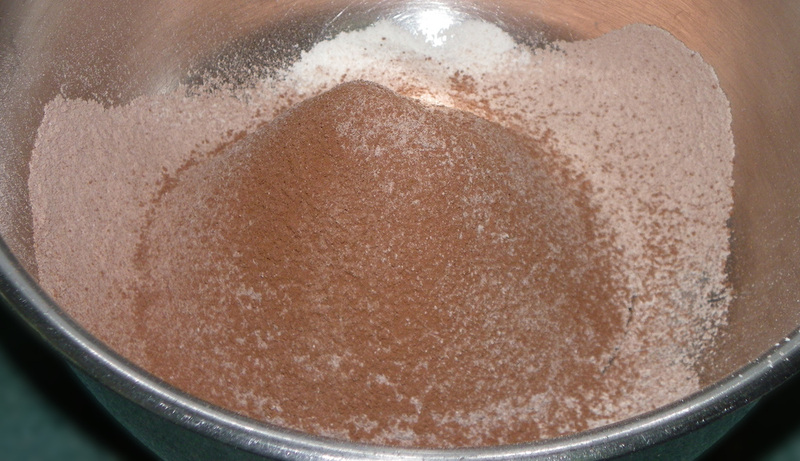 Combine the extra 1/2 cup sugar and 2 dessertspoons of cocoa and pour evenly over the mixture. Pour the boiling water over the top of the mixture, and bake in a moderate over for 35-40 minutes, until cake is cooked.